Described as a tart, spicy juice, Jardin d’Amalfi opens with fresh notes of bergamot, mandarin orange and apple. In the heart, spicy notes of pink pepper intertwine with petit-grain and rose. The musky trail reveals waves de cedar, vetiver and cinnamon. 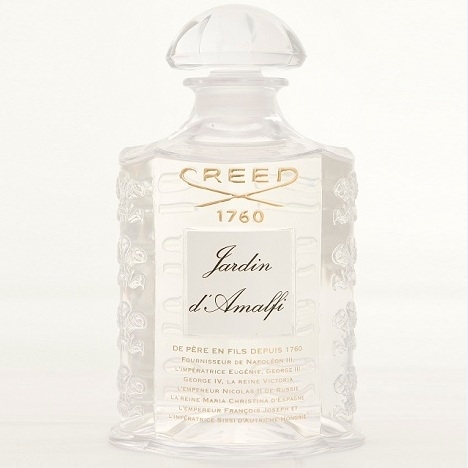 With Jardin d’Amalfi, Creed pays tribute to the Mediterranean region, and particularly to Italy. 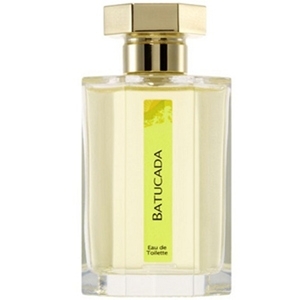 The fragrance’s name is a reference to the city of the same name, located in Campania. 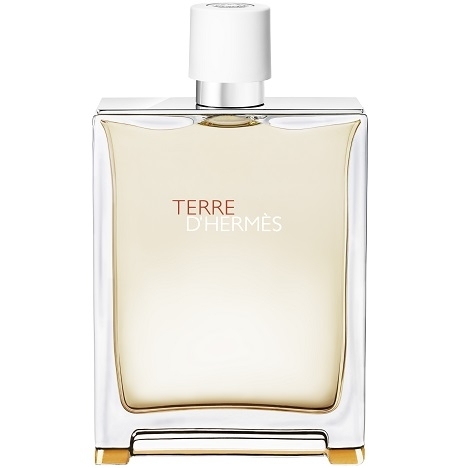 Imagine a ‘stroll through a colorful garden dotted with mandarin-orange trees, bergamot trees and more, (…) and the streets of Amalfi passing below the windows with their white veils billowing out.’ A fragrance like an afternoon promenade in sunny Italy. 1 and 8.5-oz. spray bottles. The bottle is embellished with engravings. The juice is clear, and the cap is a transparent half-circle.